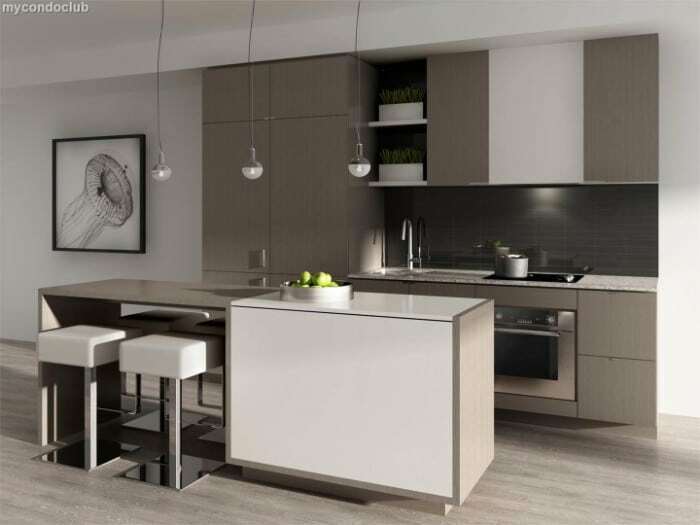 Harbour Plaza Residences is a new condo development by Menkes. Harbour Plaza Residences is located at 90 Harbour St, Toronto. 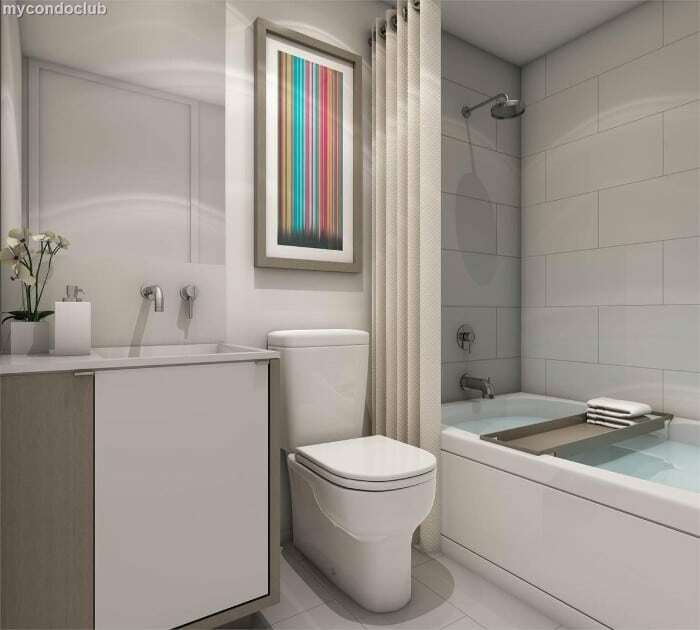 Exclusive 1 Bedroom unit in West Tower facing north. 10th floor North Facing unit. 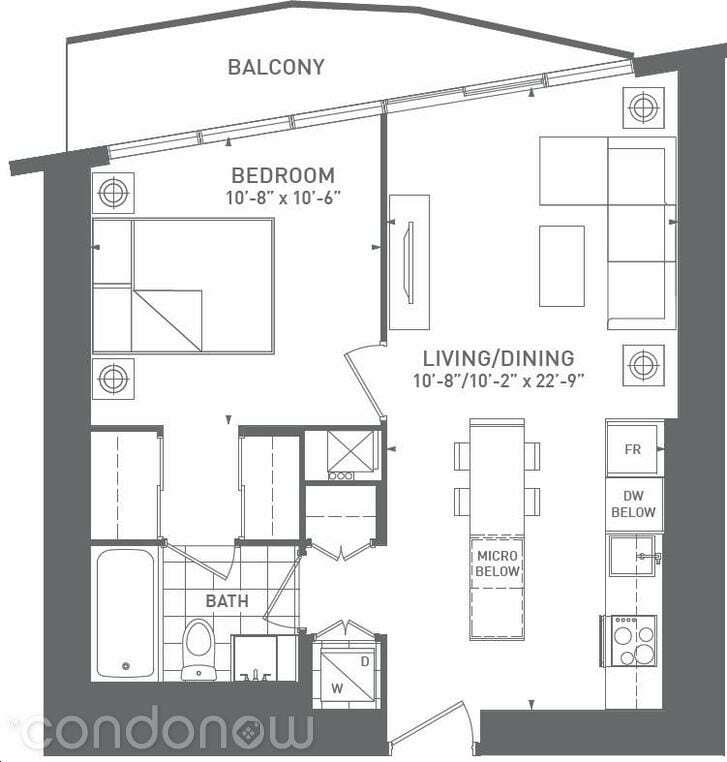 565 Sq feet unit +Balcony. Locker is included in the purchase price. Floor plan is included here.